The newspaper reports that members of the Nuneaton Borough Supporters Co-operative (NBSC) say that the businessman has confirmed that he is seeking to acquire, pending English Football League approval, the stadium at Liberty Way. In a statement provided to Coventry Live, the NBSC said: “Earlier this afternoon, we had the pleasure of talking to Norman Smurthwaite, and he has asked us to inform all borough supporters as to the current situation and the rumours regarding the sale of the club and ground. 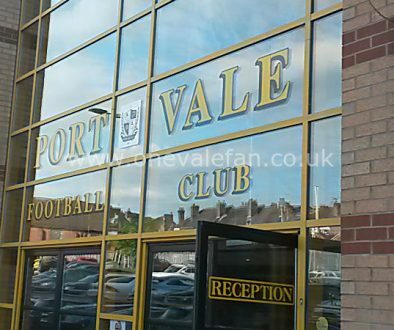 “Mr Smurthwaite is currently the owner of Port Vale FC, but is seeking to acquire, pending EFL approval, the stadium at Liberty Way. Should he be successful, Mr Smurthwaite would act as landlord to Nuneaton Borough FC. 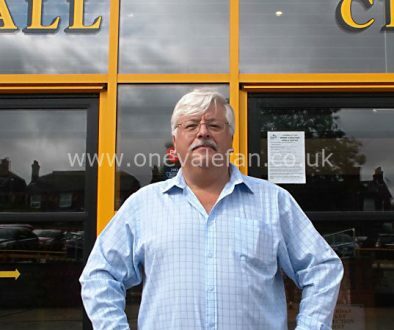 “During our chat, Mr Smurthwaite enthused to us his belief that the football club should be a community owned asset. “The sale of the stadium will at this point, allow for the club to meet the current liabilities required for it to retain its status within the division. 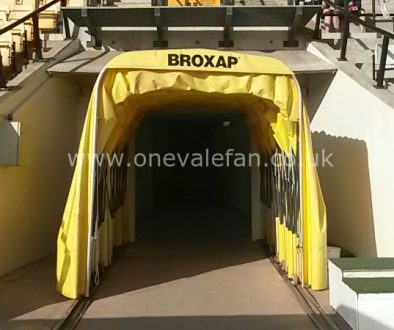 “Once this has been done, an interim person has been identified by Mr. Thorn to run the Borough, to enable the fans to get organised to take over in due course as a community asset. “This represents a real chance for us to get what so many of you have been looking for, for so long. A football club that belongs to you. “Without the fans backing this, this simply cannot happen, and the club could once again be in jeopardy.